Alumnus Pardon Ndhlovu ran a 2:17:48 to finish 41st at the men’s Olympic marathon in Rio de Janeiro. 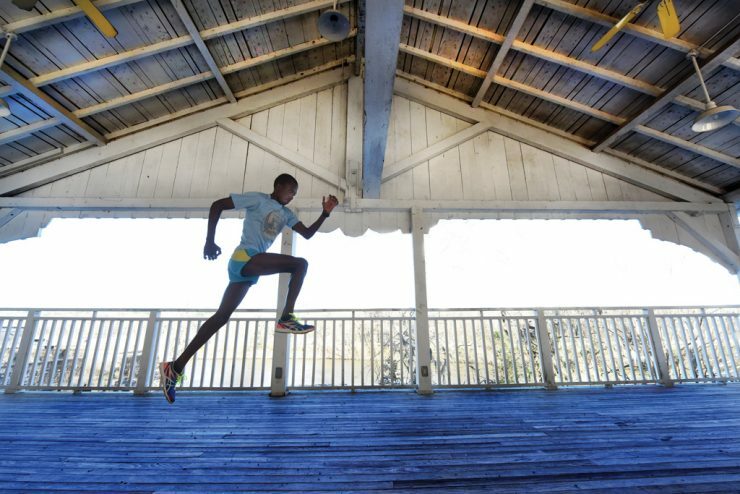 He will also be the 2017 Jag20 keynote speaker during this year’s Alumni Weekend. 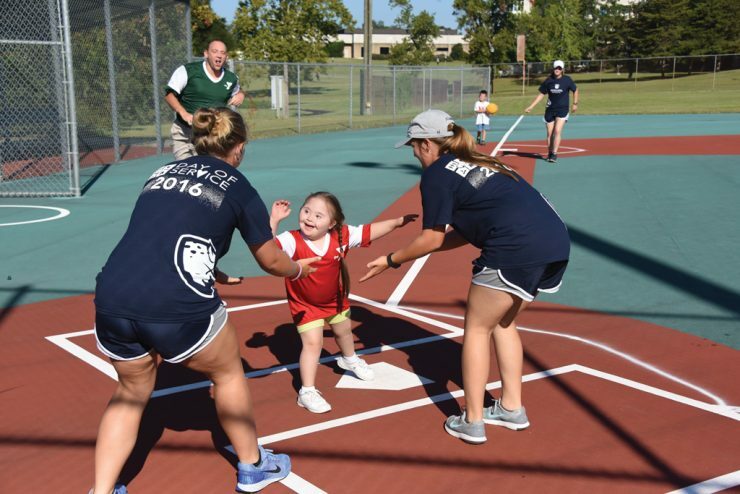 Faculty, staff and students gave back to the Augusta community in many different ways during the annual Day of Service event, including participating at the Miracle League Kickball game. 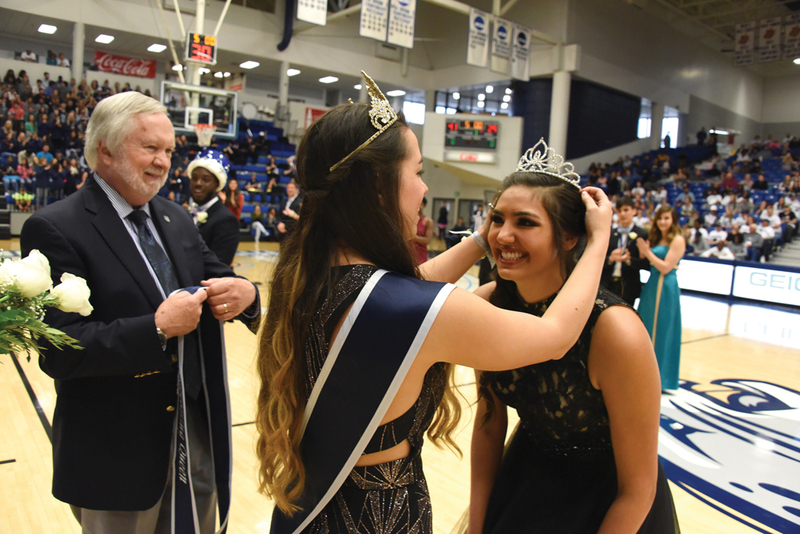 Homecoming Week events included the crowning of the 2017 Homecoming Queen, Paige Elliott, during the basketball games against Lander at Christenberry Fieldhouse. Dr. Keel was there to award the sash. 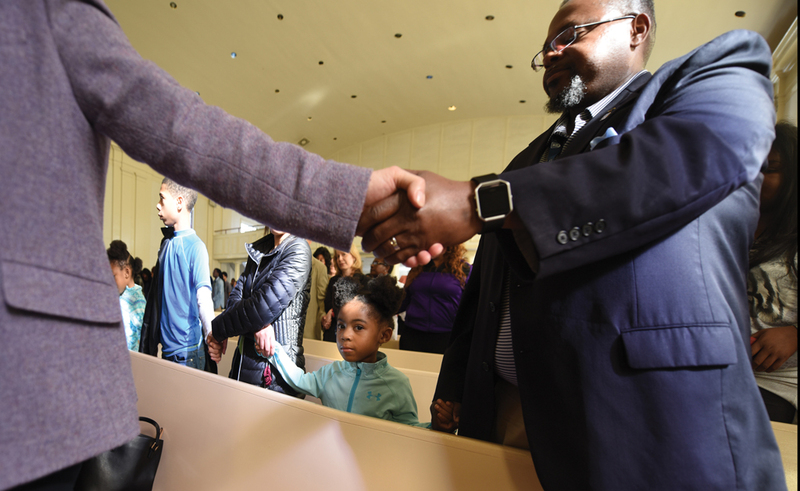 Antiracism activist Jane Elliot was the keynote speaker for the Annual Tri-College Dr. Martin Luther King Jr. Birthday Celebration held at the Gilbert-Lambuth Memorial Chapel at Paine College. 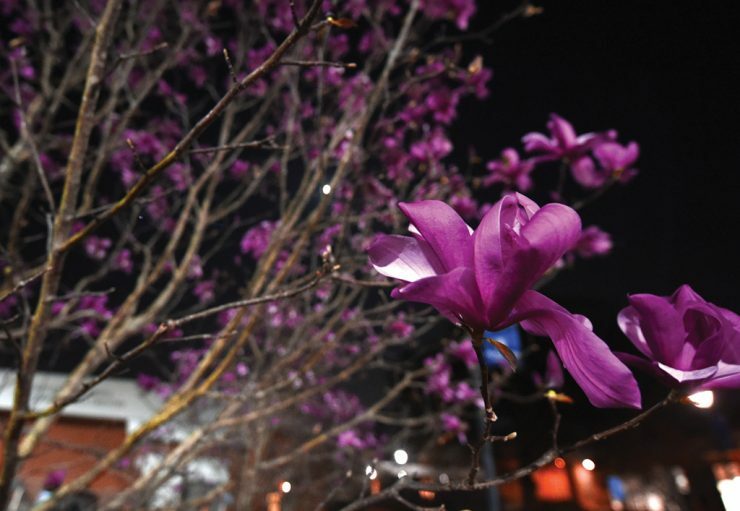 Warmer-than-normal winter temperatures ushered in an early spring across campus, coaxing blooms from trees and flowers and causing students to trade coats and scarves for shorts and T-shirts. 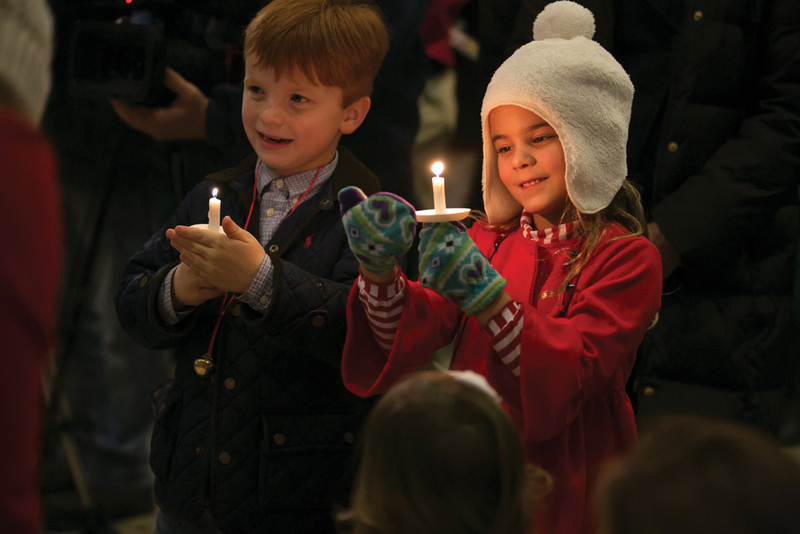 The smiles were even brighter than the lights on the tree at the annual tree lighting ceremony, which featured caroling, holiday crafts and a special appearance by Santa.